The Premier Collection is the pinnacle of English handmade footwear. 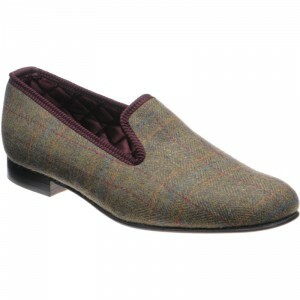 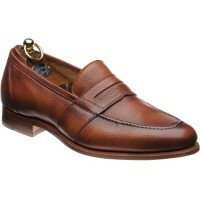 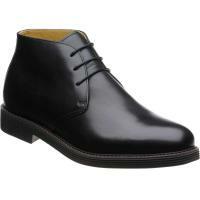 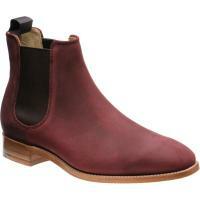 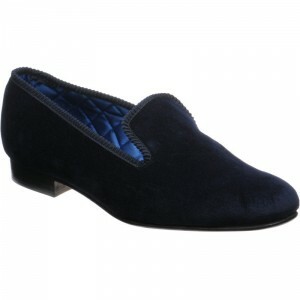 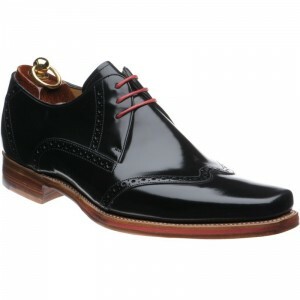 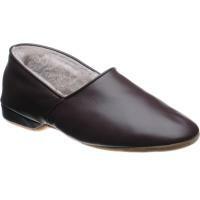 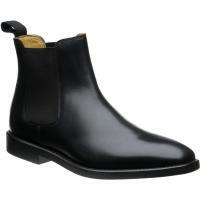 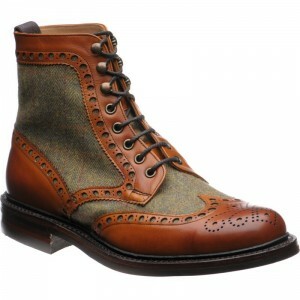 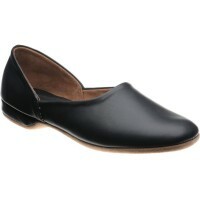 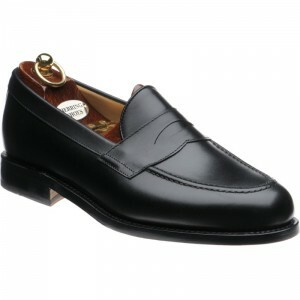 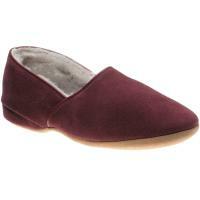 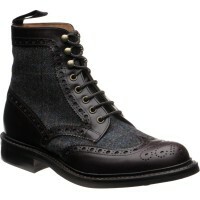 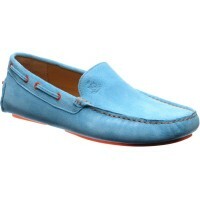 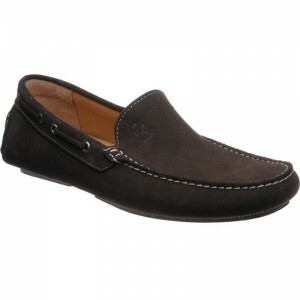 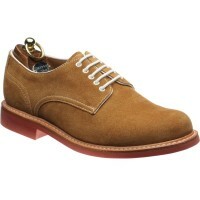 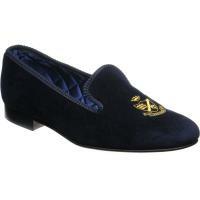 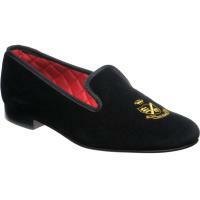 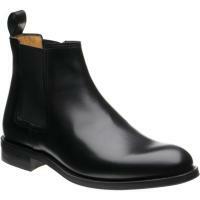 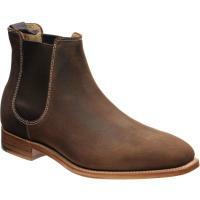 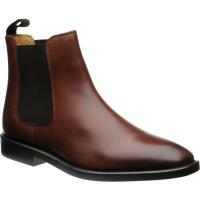 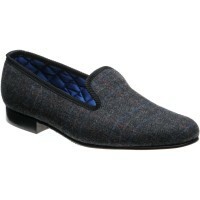 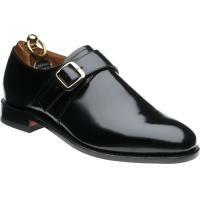 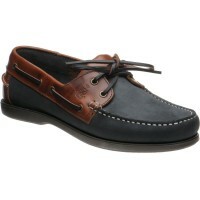 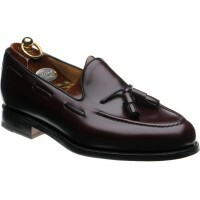 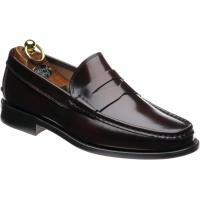 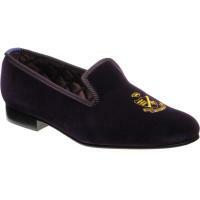 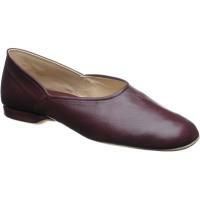 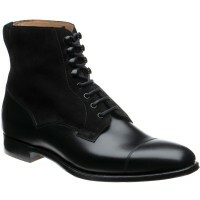 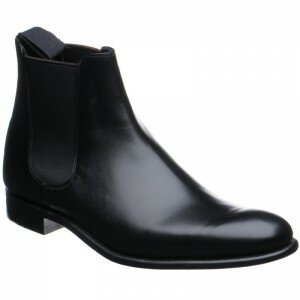 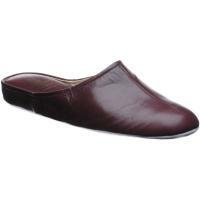 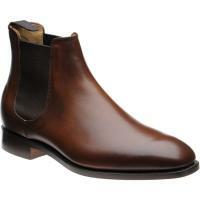 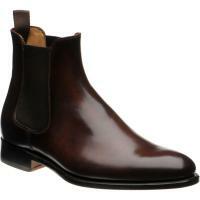 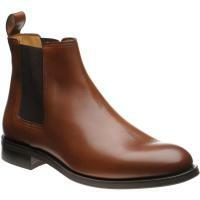 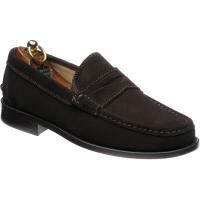 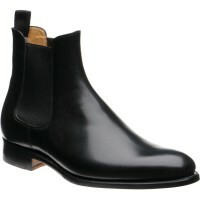 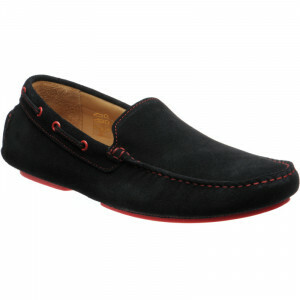 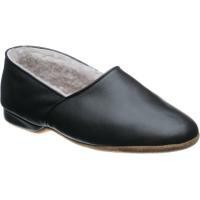 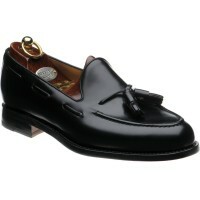 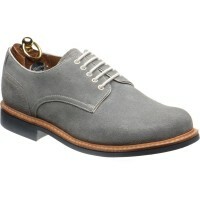 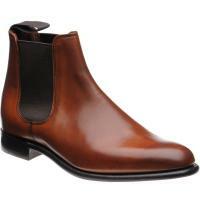 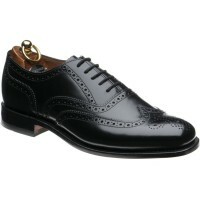 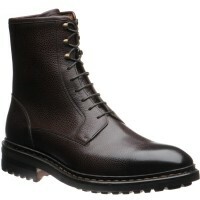 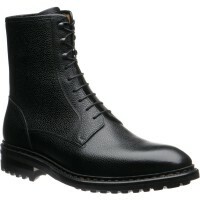 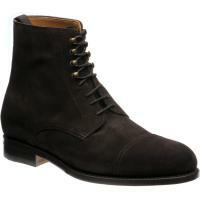 These shoes are designed by Adrian Herring to the highest specification and made in the best English factories. The Classic Collection consists of stylish Goodyear welted shoes, offering exceptional quality with great style, thanks to our long family history of dealing with the finest shoe makers. The Herring Classic collection offers a timeless selection of styles including brogues, semi-brogues, toe-cap and monk shoes. They are all made to exceptional quality standards, mostly on Goodyear welted soles that are factory repairable. 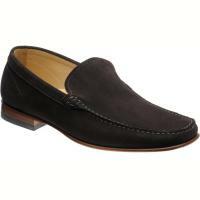 Our Casual collection has been designed for weekend wear and includes deck shoes, trainers and loafers that will help you relax after a hard week at work. 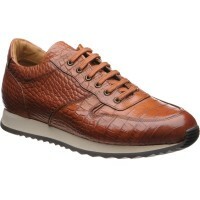 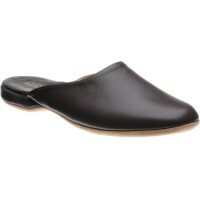 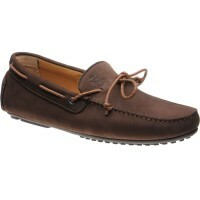 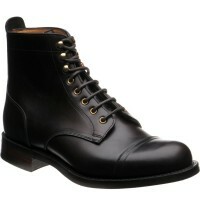 The casual feel of the collection comes from the use of exciting new sole patterns and leathers including oiled suedes. Our Casual collection has been designed for weekend wear and includes deck shoes, trainers and loafers. The Herring Monarch and Balmoral attract a lot of attention. These slippers or house shoes are bench made in England, with a hand-embroidered crest, in a variety of rich velvets and our Herring tweed. Sllippers and house shoes, bench made in England.